If you’re on a diet or want to eat something healthy outside, you wouldn’t prefer eating a pizza or hamburger. But, wait! What if you could keep a curb your calorie count without upsetting your taste buds? Well, that’s actually possible! From McDonald’s to Starbucks and Papa John’s to many other favorite fast food restaurants of yours, you can find healthy lunch and breakfast options. But before we jump on to the low-calorie fast food items, you may want to know how does a fast food become healthy! So here’s a quick overview to help you understand that. We all know that fast food items typically have a considerably high amount of calories and potentially harmful content in high amounts like sugar and sodium. So when we call fast food ‘healthy’ or ‘low-cal’, it has a suitable combination of macronutrients. It’s all about moderation and providing some benefits. Check out the key parameters below. Low-calorie: 500 calories or less is generally considered acceptable for lunch. Zero or negligible trans fat: Trans fats are unsaturated fats having bad cholesterol and are hazardous for the heart. Each of the items listed below contains zero or very low amount of trans fat. Low sodium content: Less than 1,000 mg of sodium per meal is preferred. But if it is higher than that, people with high blood pressure should strictly avoid it. Low sugar content: The meals mentioned here have less than 20 g of sugar. Protein: It is necessary strengthening and recovery of muscles. 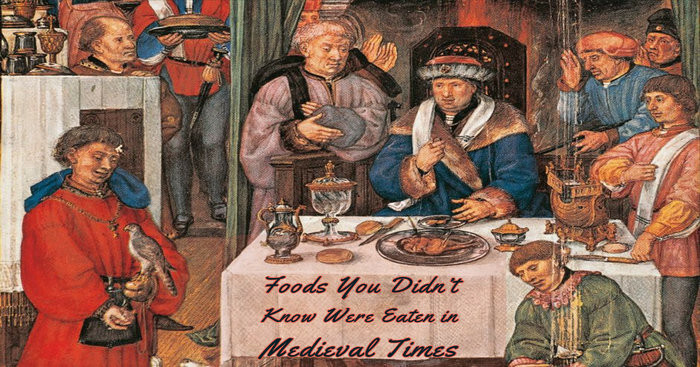 The food items here have at least 10 g of protein (or even more). 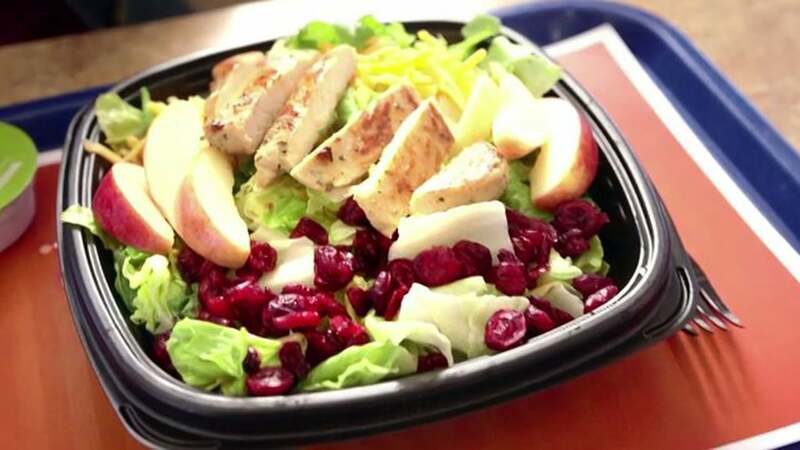 So here are 10 low-calorie fast food meals you can try at your favorite fast food restaurant. And the good news is we have included options for both vegetarians and non-vegetarians! All of these contain less than 500 calories with enough protein and moderate fat, sugar, and sodium. 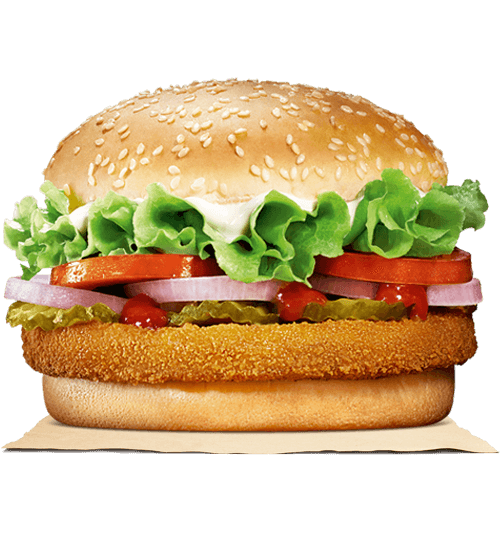 BK Veggie burger offered by Burger King is an exciting low-cal choice for vegetarians. The good thing about it is that, unlike many of its burgers that have high sodium and trans fats, this one doesn’t have them. And yes, pairing it with mayonnaise and fried options is a big no-no. But you can surely pair it with garden salad. Even though you may feel tempted to have delicious pastries or scones at Starbucks, but a low-cal Spinach & Feta Wrap is surely a healthier option. Rich in fiber and protein, this one has low saturated fat content in comparison to other breakfast sandwiches. As far as lunch goes, this wrap has a pretty low-calorie count and tastes great with plain greek yogurt or fresh fruit. 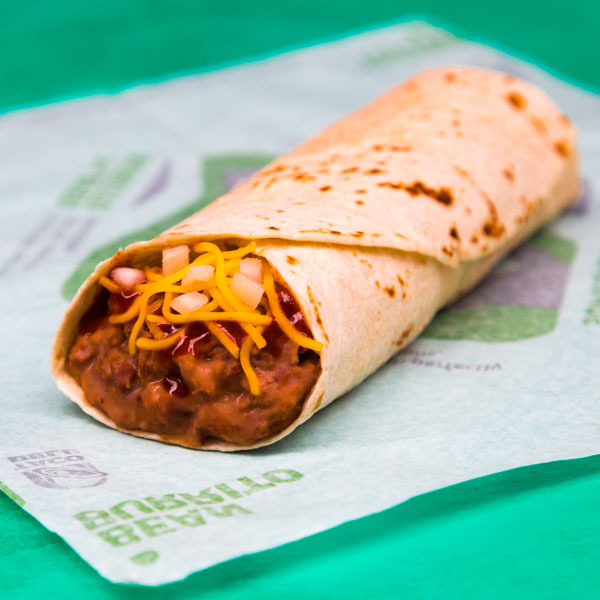 Taco Bell’s Fresco menu is all about cutting down calories and healthy offerings. Fresco Chicken Burrito Supreme has calories on the lower side. Heavier sauces are replaced by pico de gallo which is combined with two low-cal ingredients: soft taco and shredded chicken. 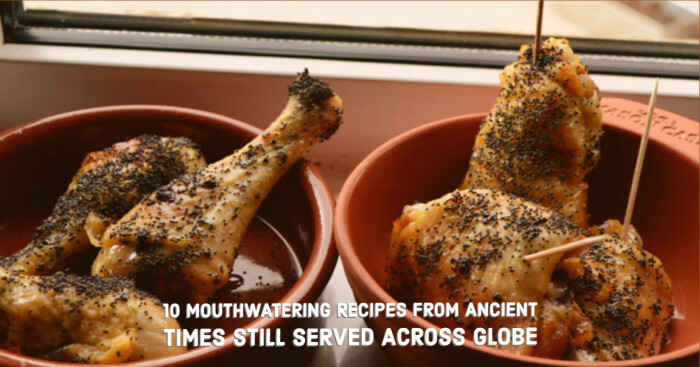 Pairing it with yogurt or a small salad or some fresh fruit can add to the taste. Fresco Bean Burrito is its vegetarian version with similar nutritional value. 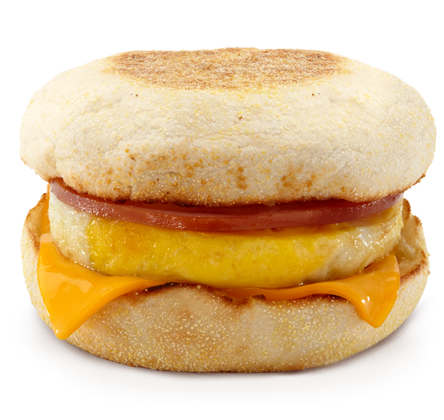 McDonald’s serves breakfast all day long allowing you to have your healthy low-cal Egg McMuffin for lunch or dinner. Simply avoid American cheese to lower extra calories, sodium and saturated fat. You can also add apple slices to make it more fruitful. Fruit and yogurt parfait is McDonald’s popular healthy morning offering. 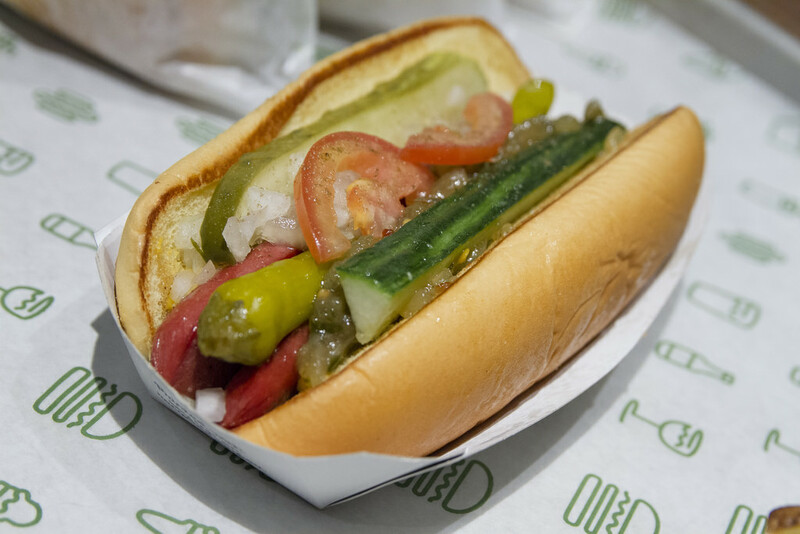 Shack-cago dog is a toothsome veggie-heavy, Chicago-style flat top dog. Strangely, its standard dog is much healthier than its chicken version because of lower sodium content. 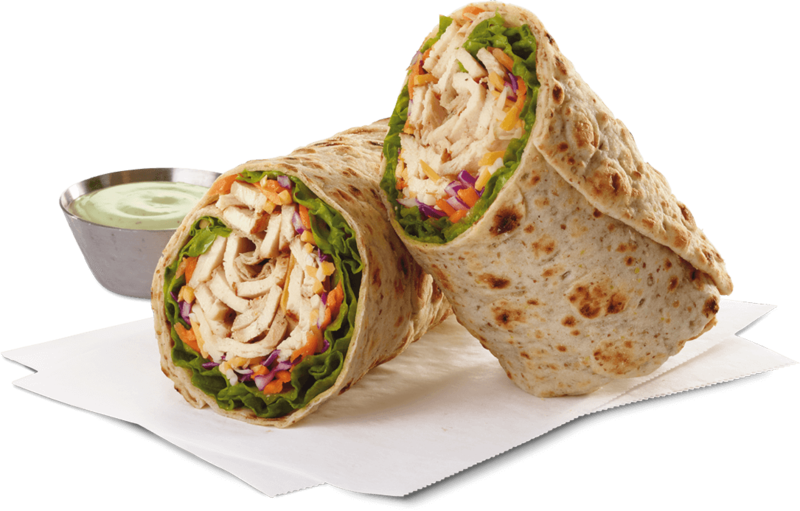 Known as the “home of original chicken sandwich”, grilled chicken cool wrap is a healthy and calorie-friendly chicken wrap. They have fairly serving normal sizes so it’s easy to keep calories below 500. But sodium is the major concern as all salads, except 200-calorie Grilled Market Salad, have over 1000 mg sodium. 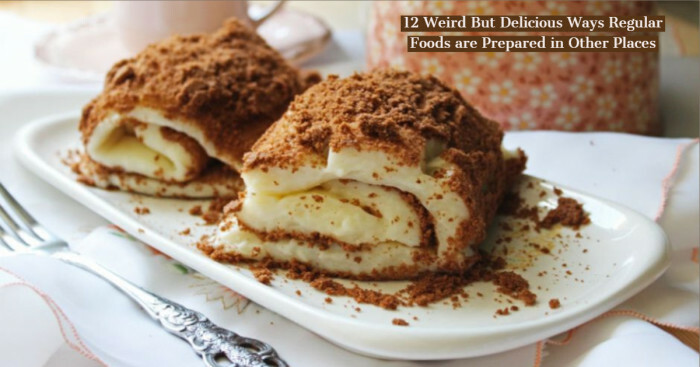 You may like it even better with yogurt, a small salad or some fresh fruit. Apple & Cranberry salad is an entree salad available in many tasty flavors and textures. To avoid unnecessary calories, prefer the one with low-fat herb vinaigrette dressing. It is also offered with grilled chicken but it’s best to go with herb vinaigrette dressing. 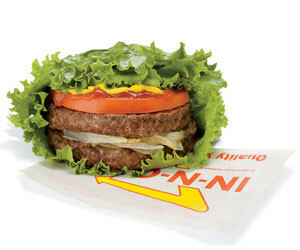 Protein style hamburger becomes a calorie-friendly choice when the bun is replaced with lettuce. It does contain some amount of beef. Better have just water and avoid fries along with it to keep it under 500 calories. 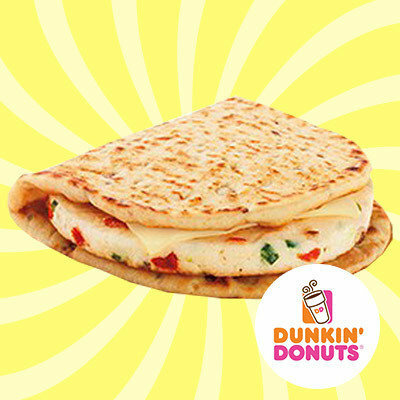 Although Dunkin’ Donuts is a restaurant chain with forte in deep-fried dough, it does offer a couple of healthy breakfast choices such as Egg White Flatbread. Blood sugar and energy levels will be more stable as its carb content is on the lower side. One of the biggest challenge with pizza chains is high sodium content as research says it is bad for your heart. 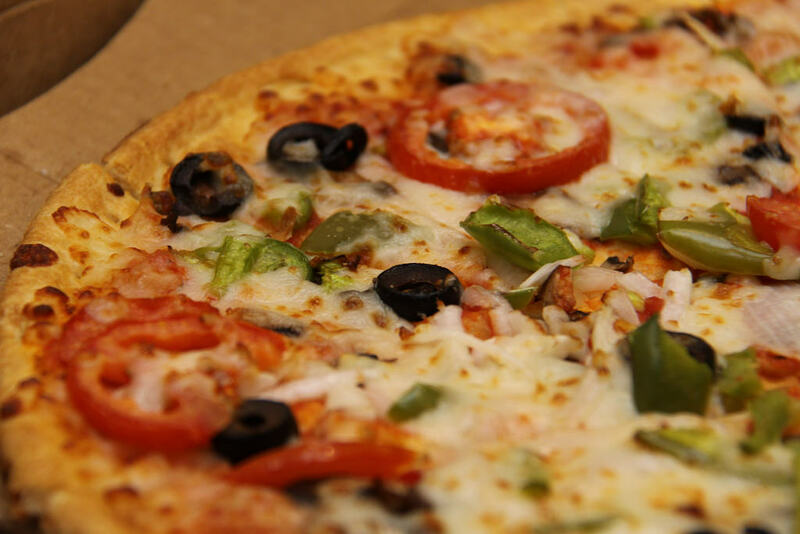 So if you’re a pizza lover, be careful about your salt intake for the rest of the day. Two medium slices of Garden Fresh Pizza will fulfill roughly half of your daily sodium allowance. PS: Make sure you don’t order something loaded with carbs, fats, sodium alongside any of these such as sugary drinks and fries. On a concluding note, these are just handpicked low calories fast food choices you may like to try if you’re looking for something healthy.